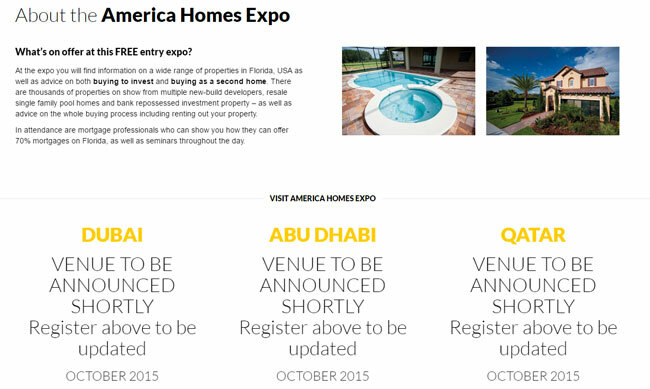 Diarmaid Condon’s blog – for independent commentary and analysis on what is happening in the overseas property industry. 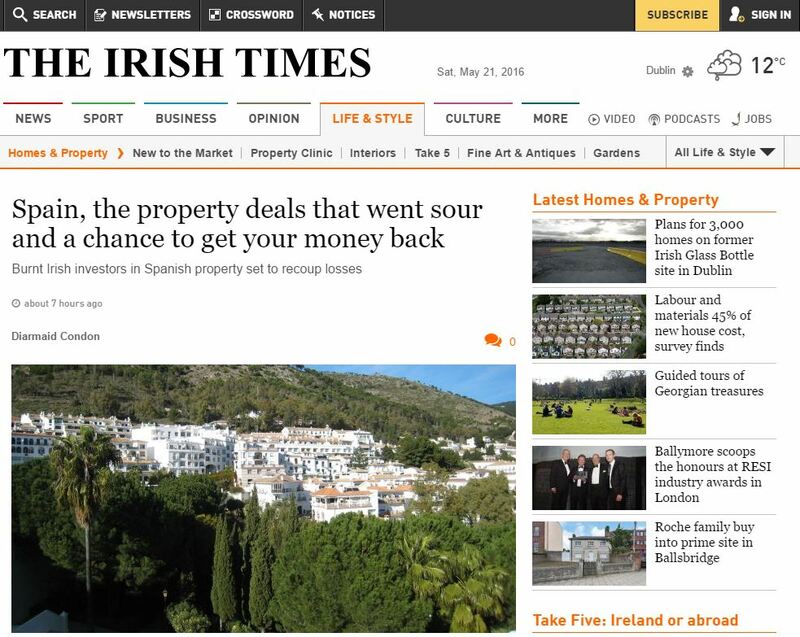 An article on Reclaiming a Spanish Property deposit appeared in the Irish Times on May 21st 2016. You may need to read this piece for further information on the issues involved. Large 90 sq. 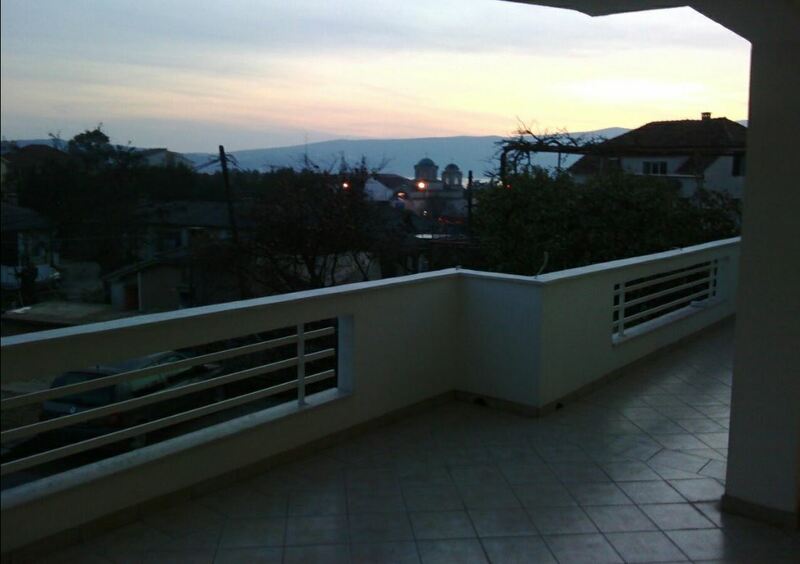 m. 2 bedroom apartment in central Tivat. Generous balcony area of 65 sq. m. Fully equipped and furnished, with central heating and air-conditioning. 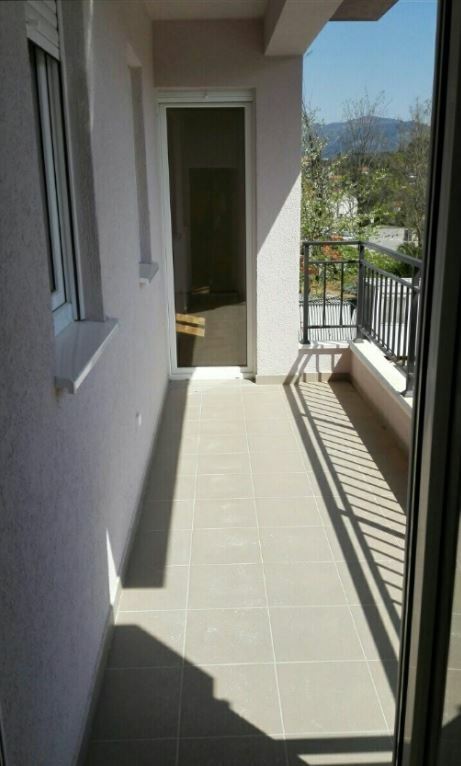 Two bed, first floor apartment located in little village of Radovici near Tivat in Montenegro. 5 minutes to one of the most beautiful beaches on the Montenegrin coast, Blue Horizons (Plavi Horizonti). 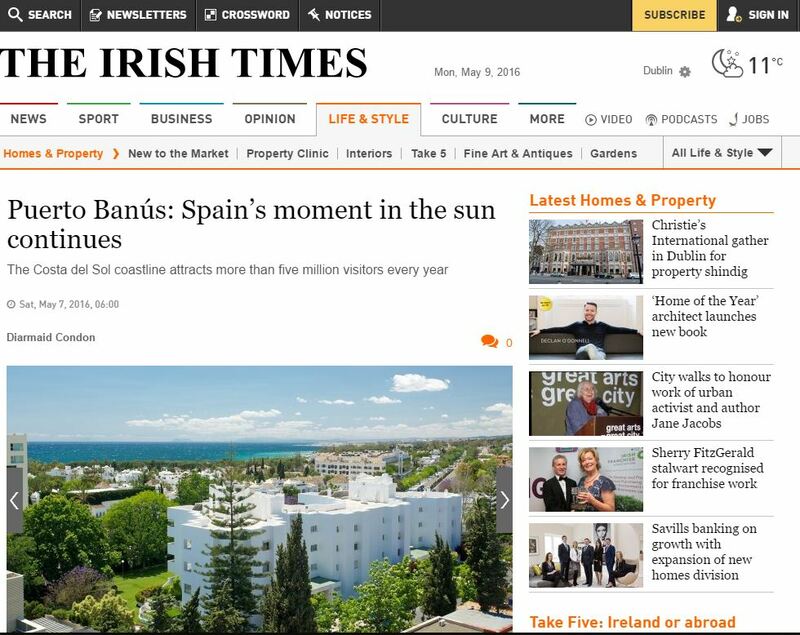 An Irish Times Marbella Feature appeared in Saturday’s ‘Home & Design’ section, but the associated properties didn’t materialise with the online article. For those of you who missed the properties in the online version I’ve included them in this post. 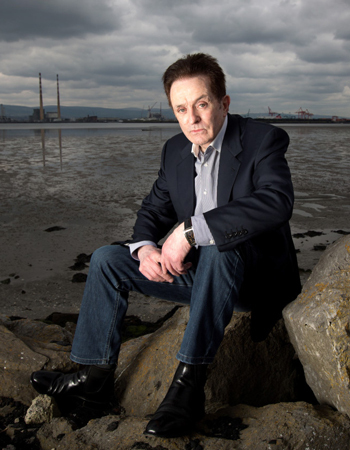 ‘Why is Kevin McGeever not in jail?’. He has defrauded individuals everywhere he has gone and now lives in relative comfort in an upmarket apartment in Clontarf, despite owing millions to duped ‘clients’. Mayo born property developer and serial con man, Kevin McGeever, has been given a two year sentence suspended for five years, for ‘wasting Garda time’.